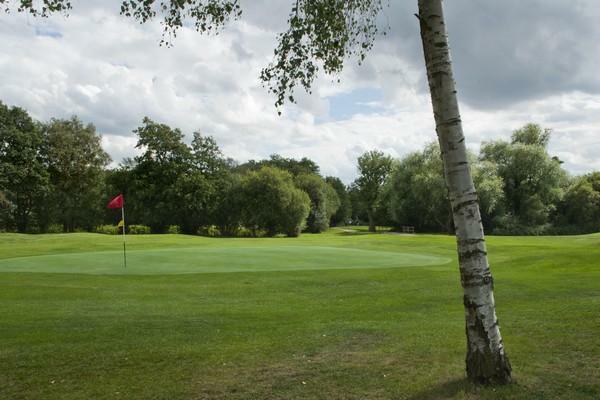 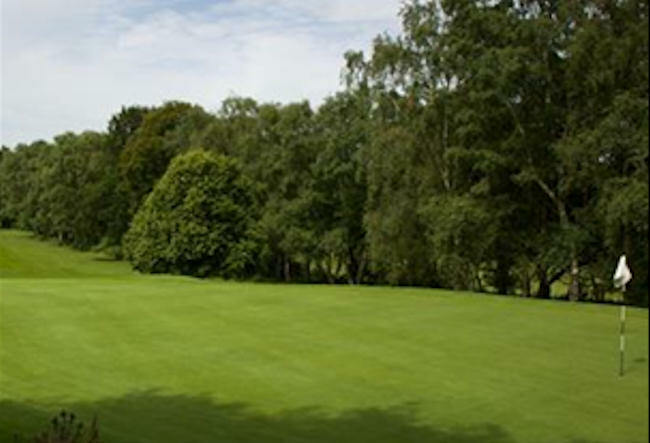 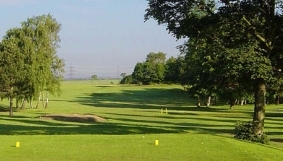 Scarthingwell Golf Club is located just outside of Tadcaster in West Yorkshire and was founded in 1993 after having been built to specific designs by leading contemporary golf course architect I. Webster. 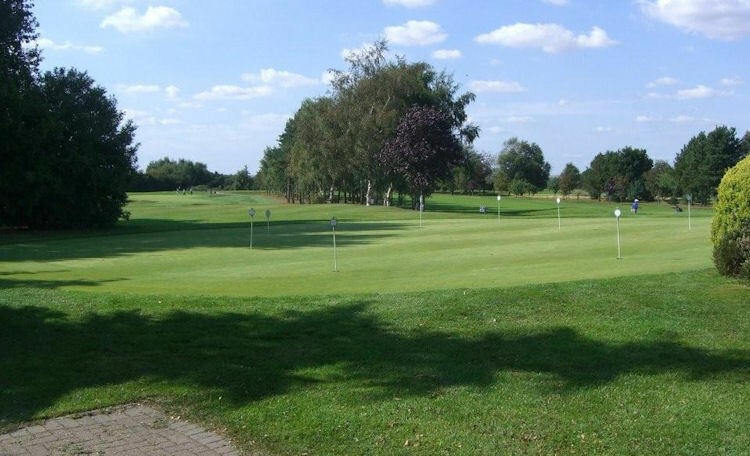 It is a fair test of golf that can be enjoyed by players of all abilities, assuming you have the stamina to plot your way around the eighteen holes which measure 6771 yards altogether. 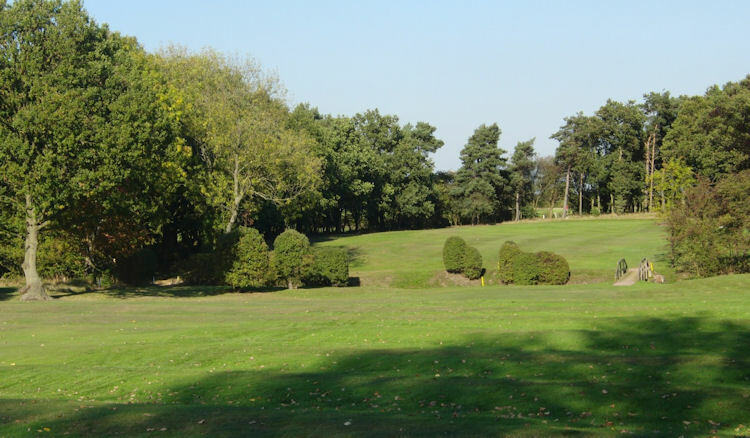 You can enjoy stunning, panoramic views of the Yorkshire countryside on this course but remember to pay as much attention to the 9th and 10th holes - the 9th is a tricky par-3 with an approach to a severely guarded green, whilst the 10th includes a dog leg and an approach over water. 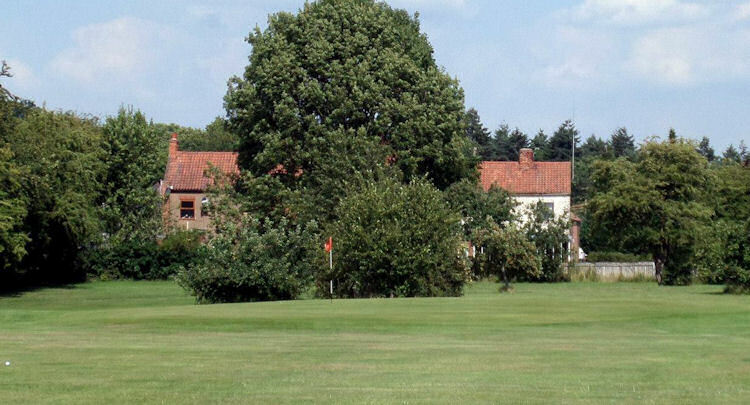 4 miles South of Tadcaster on A162.